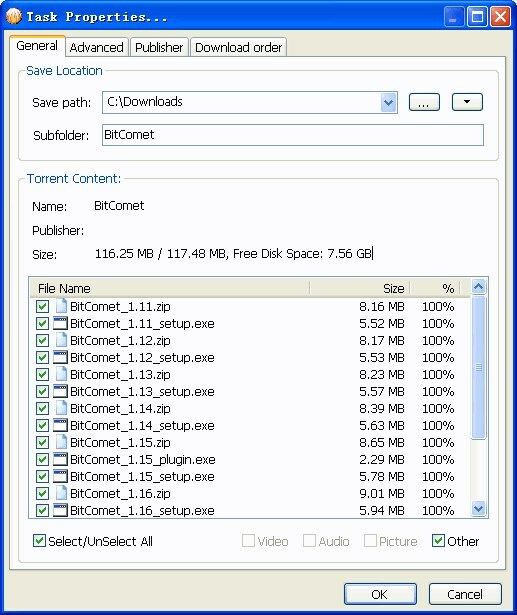 BitComet is a BitTorrent/HTTP/FTP download client and supports many modern bittorrent protocol, e.g. Magnet Link, HTTP Seeding, DHT network, UDP tracker, etc. What is the license type of BitComet? BitComet is an Free Personal Product. 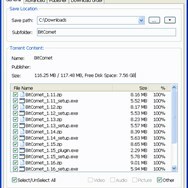 What are all platforms are supported by BitComet?